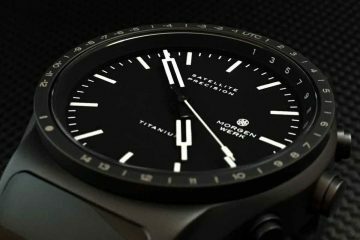 Thier introductory model, the Genesis X1, is a Swiss Chronograph that will retail for just under $600, but there are still some spots available on Kickstarter to get one, with the cheapest option available for $390. 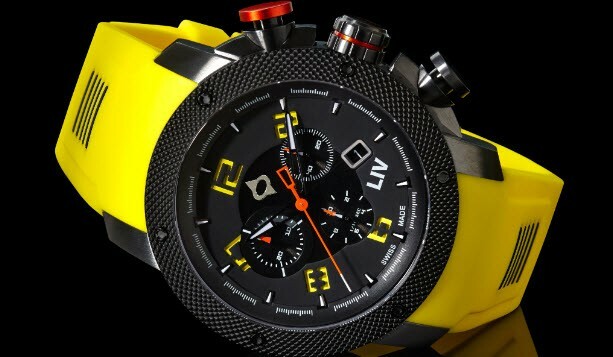 The LIV Genesis X1 is powered by a Ronda 5040D Swiss Quartz chronograph movement, utilizes a sapphire crystal, is water resistant to 300 meters, in a 45mm case and 24mm lugs. 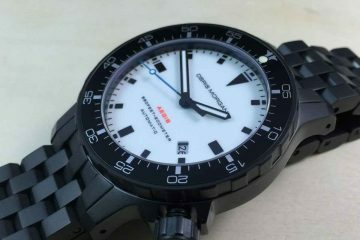 The watch is marked Swiss Made, and is manufactured in Switzerland. 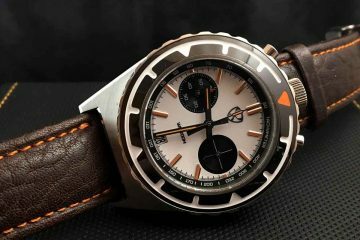 LIV founder, Chaz, who has spent many years in the watch industry, set out to make an affordable, rugged and manly Swiss chronograph, with quality materials. 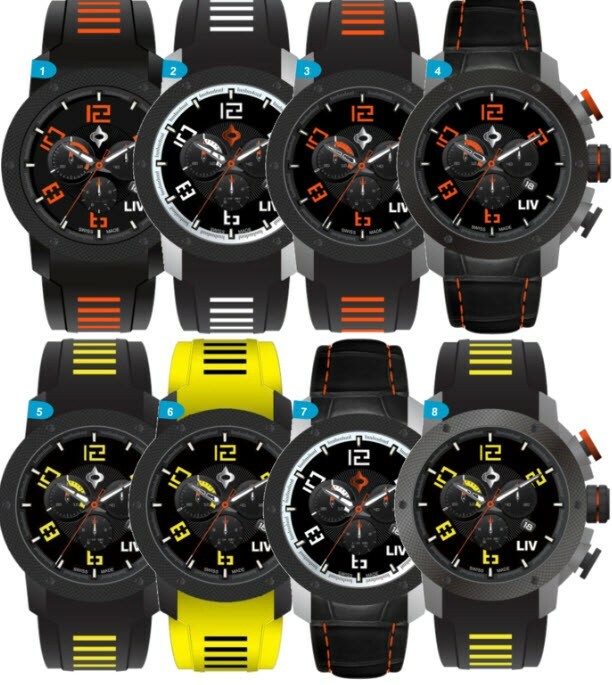 The Genesis X1 comes in a variety of colors and case finishes, (8 examples pictured below), with either rubber or leather straps. They are currently hoping for product completion and shipping in January 2015, barring any delays. 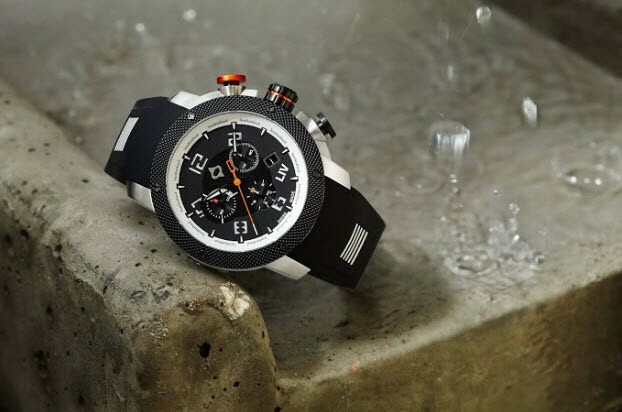 If you are looking for a quality, rugged sports chronograph that is Swiss Made and affordable, the LIV Genesis XL might be worth a look. To me the dial is horrible and the hands tiny, making it very hard to read. Plus the wildly exaggerated marketing crap on their campaign page is offensive.